Romanian children need the Lord. 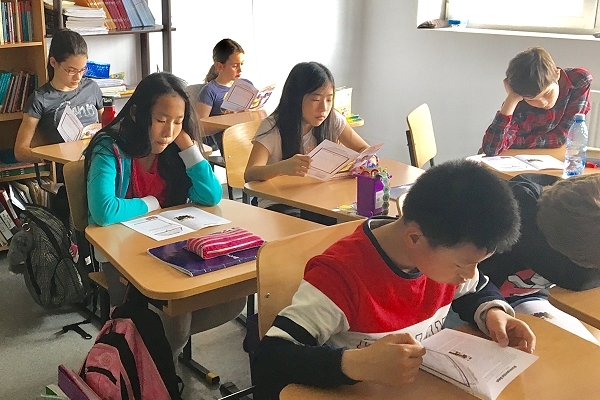 These students of a Christian school in Romania learn about godly living with ICP Character Code for Life series. Beginning in 2002, ICP has made available a Sunday school curriculum in Romania. 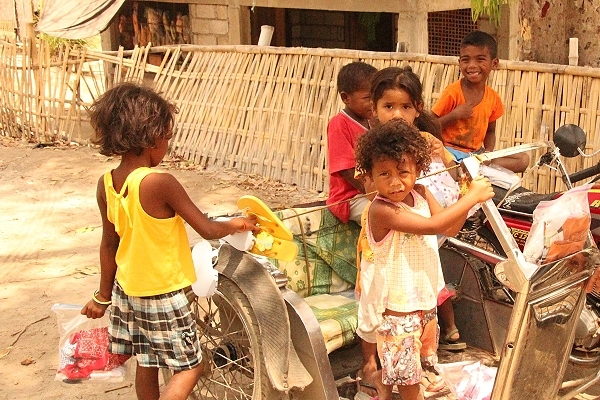 Filipino children need the Lord. 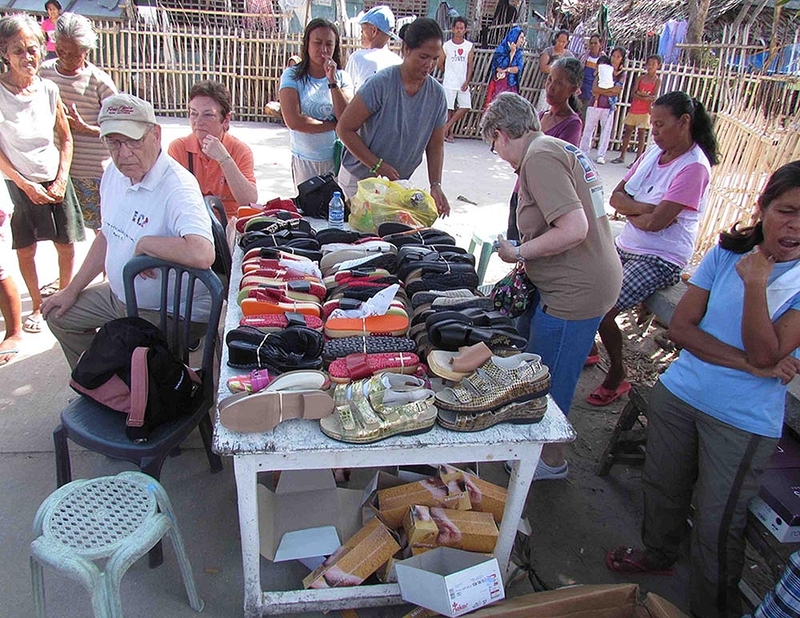 ICP has provided Bibles, Bible study books, school books, clothing and milk feeding for children of the Philippine Islands for more than fifteen years. Kenyan children need the Lord. Working with churches and missionaries, ICP has provided thousands of Bible study booklets for the children of Kenya, Tanzania and South Sudan. 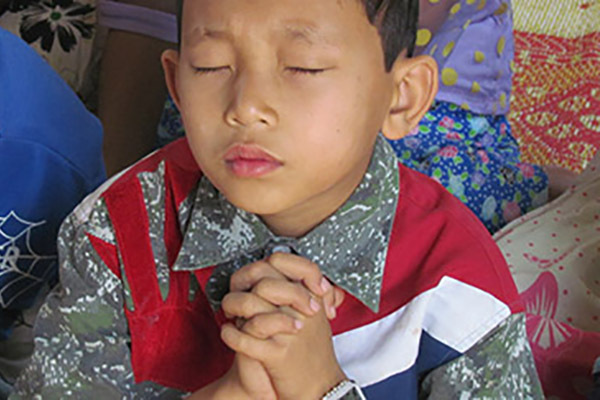 Burmese children need the Lord. This young man from a Kayan state village in eastern Myanmar is preparing to attend his first Character Code for Life class session. The curriculum was made available in March 2018. Please Note: We are in the process of completely updating our web site. It will take a little while, so please be patient. We appreciate your visits and comments.